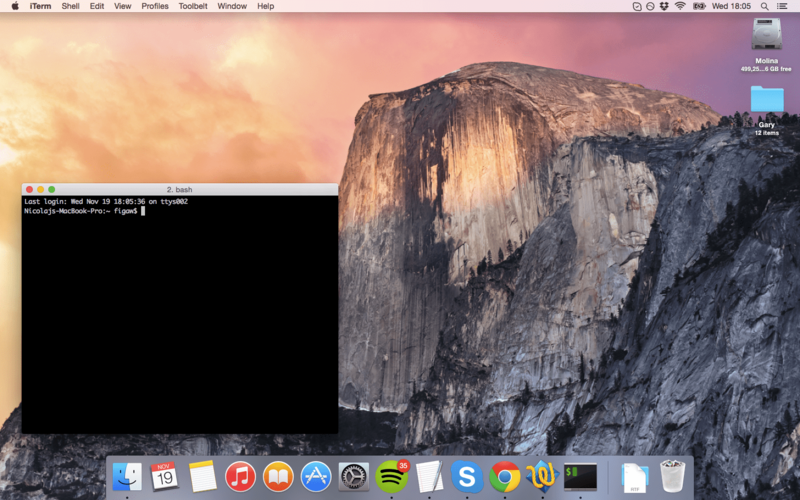 In a previous post iTerm2 the Quake console of Mac on OS X Yosemite! 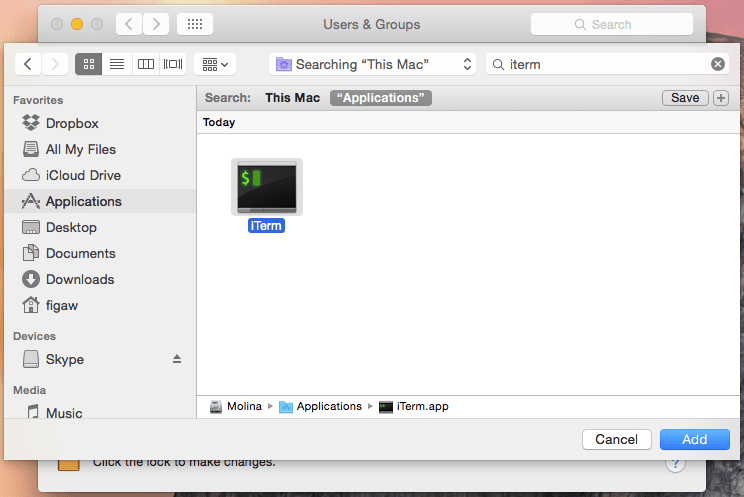 I wrote about setting up iTerm to be quickly accessible to you at any time from a global hotkey! 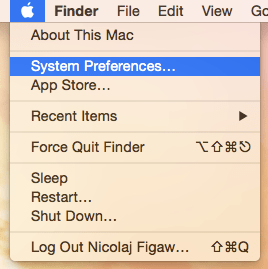 It still hasn’t completely taken over your Mac though, because you have to launch it manually whenever you’ve restarted your computer. You don’t want to settle with that – You want it all! 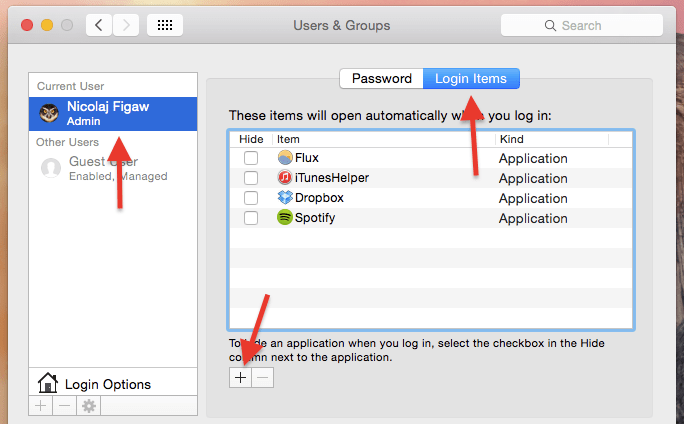 iTerm has now been added as a Login Item and it will start automatically when you login! 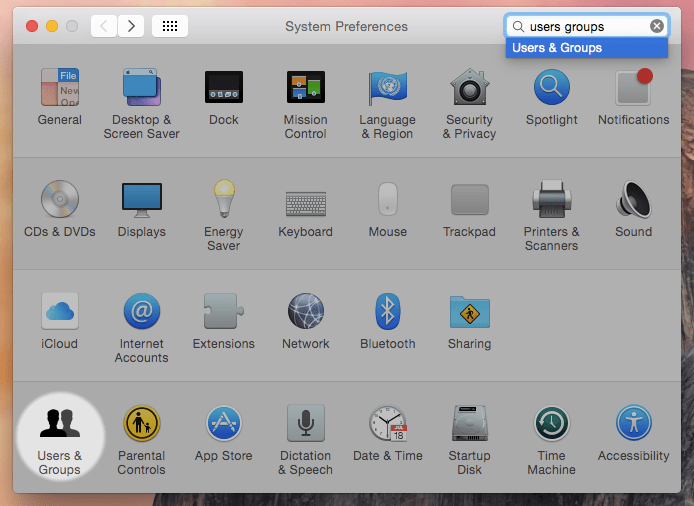 Stay tuned to find out how you make it start without displaying any default windows! Nicolaj is 27 years old and from Denmark. He likes to try new things, and shows people he loves them, by letting them in on his latest attempt at being funny. So glad you could make it!